We explore the process of what it means to make quality rose water. Rose water, rose hydrosol, rose hydrolat… Ingredient listings can get confusing. Before we dive in, let’s just get one fact out of the way. Real rose water is distilled. The only ingredient in authentic, traditionally distilled rose water should be rose petals. The key difference between Rose Water and Rose Hydrosol is that Rose Water is a “cheaper” ingredient; it can be described as simply water that has been scented or with essential oils – almost like infused water. Hydrosols on the other hand, are especially produced for quality as the process involves distilling plant waters that leave the solution with small amount of rose oil. Fresh roses are packed into a still – an apparatus used to distil liquid mixtures by heating them to a boil and cooling to condense the vapour. The steam rises through the petals which then burst open to release their properties. Once the steam has cooled, and returns to liquid form, the water is enriched with these properties, as well as tiny bits of Rose Oil. Because Rose Oil is a highly sought-after ingredient in its purest form, it means that manufacturers will attempt to save production costs by retrieving it from this distillation process. This means that rose waters are often re-distilled to remove as much oil as possible, to then be sold separately. A rose water that is distilled only once will always retain more precious oil. It’s worth checking your ingredient label to ensure no added alcohols, parabens and fungacides are listed. Once these additives are present among rose water, the properties may alter significantly. 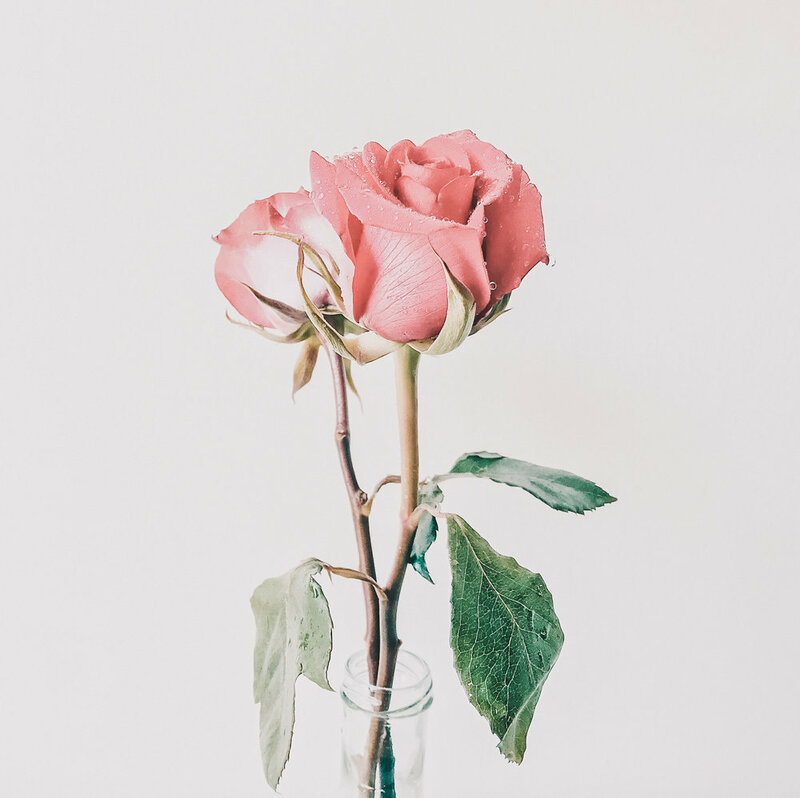 Other fragrances such as rose essential oil or synthetic rose fragrance may be added to boost and sweeten the scent of the product, however this will greatly affect the quality of rose water in itself. Rose Distillate is authentic, traditional, natural rose water. The INCI formal name for distilled rose water is Rosa damascena flower distillate. Rose Hydrolat / Hydrosol is distilled plant water. Hydrolat is a French term which specifically refers to a product of distillation. You may see this ingredient on products from Europe, whereas Hydrosol is more commonly seen in other parts of the world. Rose Flower Water/ Floral Water is more likely to not be distilled rose water. It may be a mix of rose essential oil and water, or synthetically formulated. Rose Flower Extract is a concentrated ingredient that needs diluting in order to form any resemblance of rose water. An extract is likely to have a different chemical composition depending on how it was macerated. Without knowledge of how this product was made, it may not be the most beneficial for your skin. Roses are renowned in the beauty industry to calm sensitives in irritated skin. 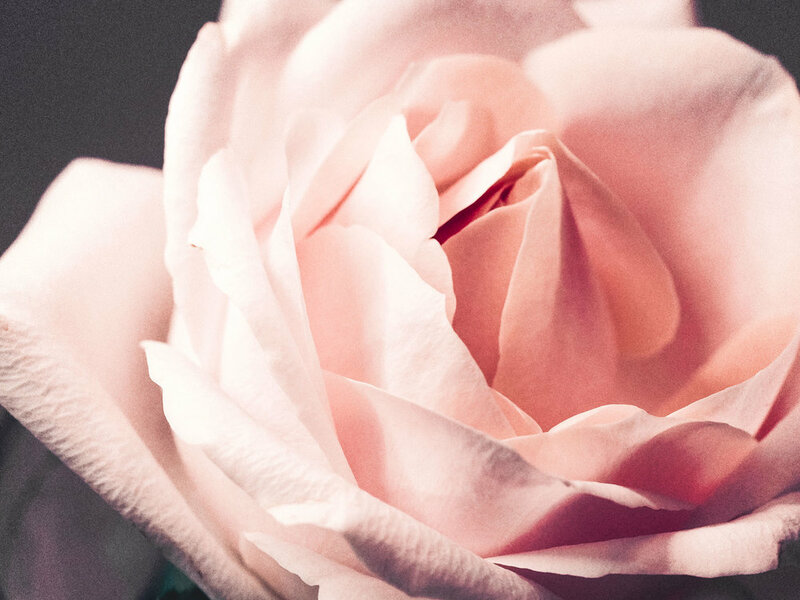 They have a myriad of antimicrobial powers present in their petals and as they are almost identical to our skin’s pH levels, rose can be the perfect ingredient for oil control. Its benefits can be usually found in a face mist – a gently way to hydrate while offering a mildly astringent effect for dry, sensitive or ageing skin. The astringent quality helps to diminish redness, usually caused by enlarged capillaries just under the skin’s surface. Rose water offers cleansing, calming and hydration to all skin types, however those who suffer from acne can expect soothing effects almost immediately. Misting rose water directly onto the face when feeling flushed, hot, or experiencing any redness is a gentle way to calm the skin without introducing any ingredients that may exacerbate the condition. Did you know of the differences between rose water ingredients? What other products do you know that contain Rose Hydrosol?